As our most popular size container, the twenty gallon TripleRCan® is working hard for Public Works Departments and Solid Waste Firms throughout the country. 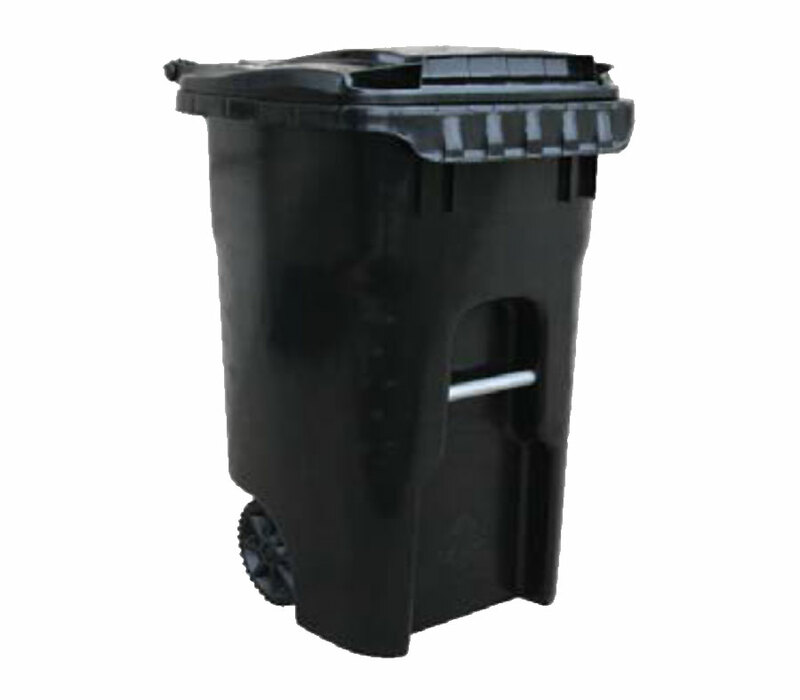 Designed for commingled recycling collection, it meets the needs of both the resident and collection worker. It is easy to lift, carry and with double drag rails even drag to the curb. This container helps keep participation rates high with visible bright colors and a logo area big enough to highlight your program. 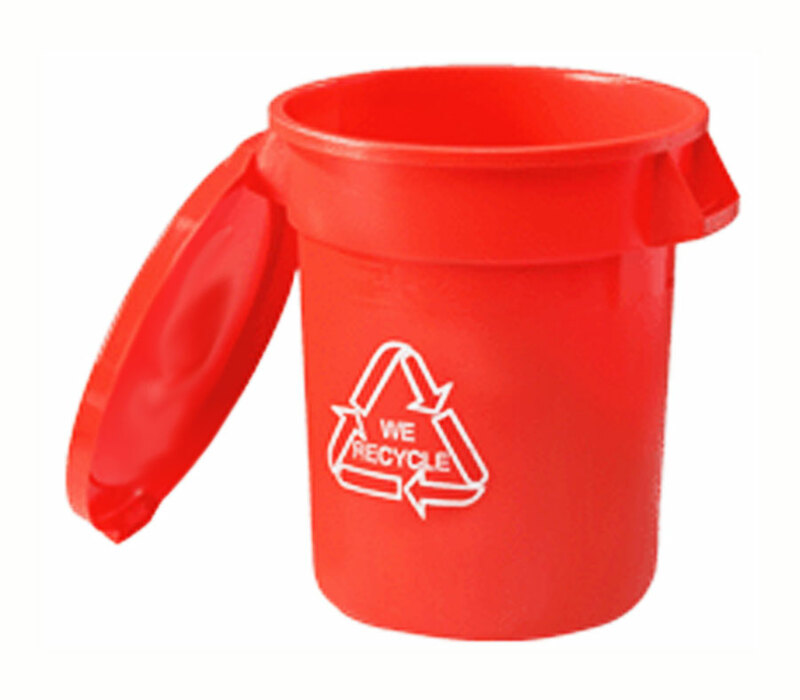 This most versatile TripleRCan® container has grown in popularity as recycling and yard waste collection programs have expanded in recent years. Many communities are choosing the 32 gallon TripleRCan® as they move from a source separated to a commingled recycling collection program. It has found a home in the cafeterias of schools, in college arenas and in the coffee rooms of office buildings. You can see it on beaches from Long Island to California and on the city streets of Washington DC. 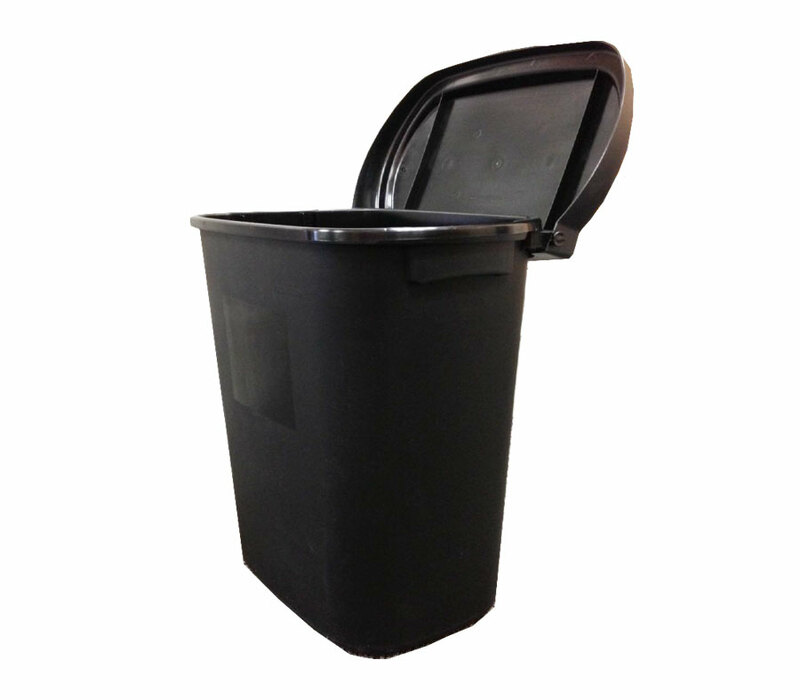 The 32 gallon TripleRCan® with its domed lid is rugged, distinctive and easy to handle. It is an economical choice in almost every application. 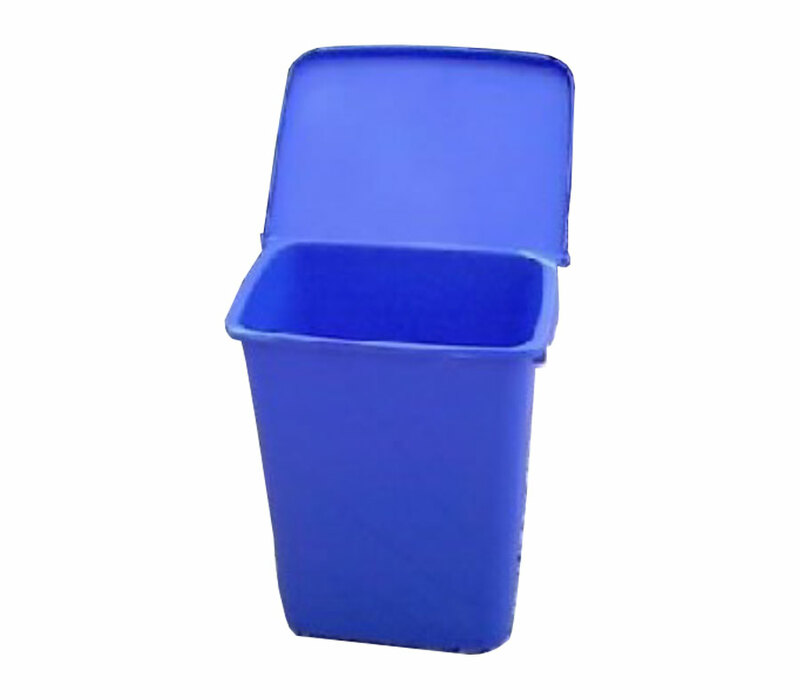 This high impact polypropylene container can be used inside a house, apartment or business to store recycling or solid waste without using valuable floor space. The UV stabilizers protect the container whether it is used indoors or outdoors. These versatile carts are designed for refuse, recyclables and yard waste for today’s collection needs. The unique contoured body is optimized for automated lifting equipment. 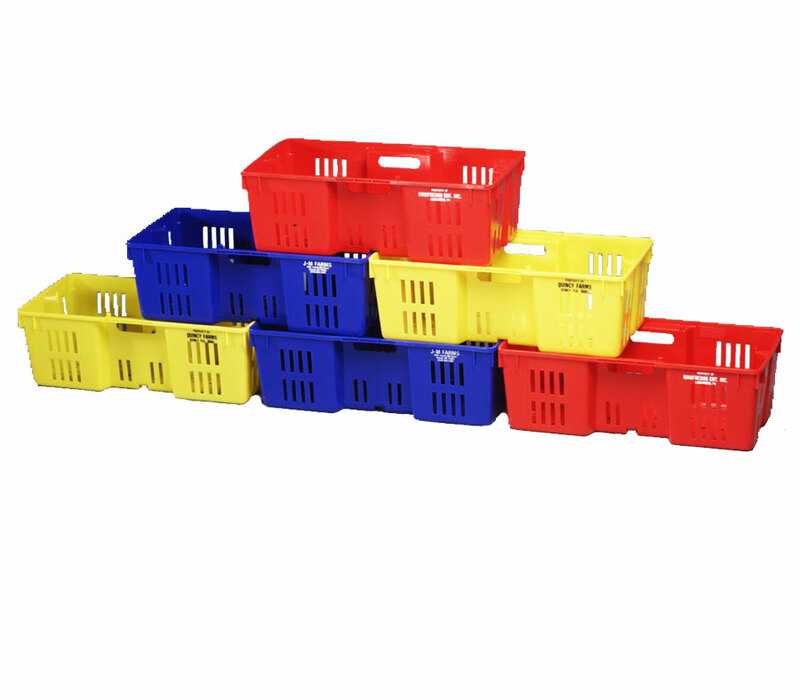 This high impact polypropylene container can be used in the interior of a house, apartment or business to store recycling or solid waste without using up valuable floor space. The UV stabilizers protect the container against sun damage. T. M. Fitzgerald & Associates’ Original SurLoc® 10 lb. Mushroom Lug meets the criteria required for exact weights for tare calculations. We know what it takes to meet your needs without taking shortcuts. T.M. 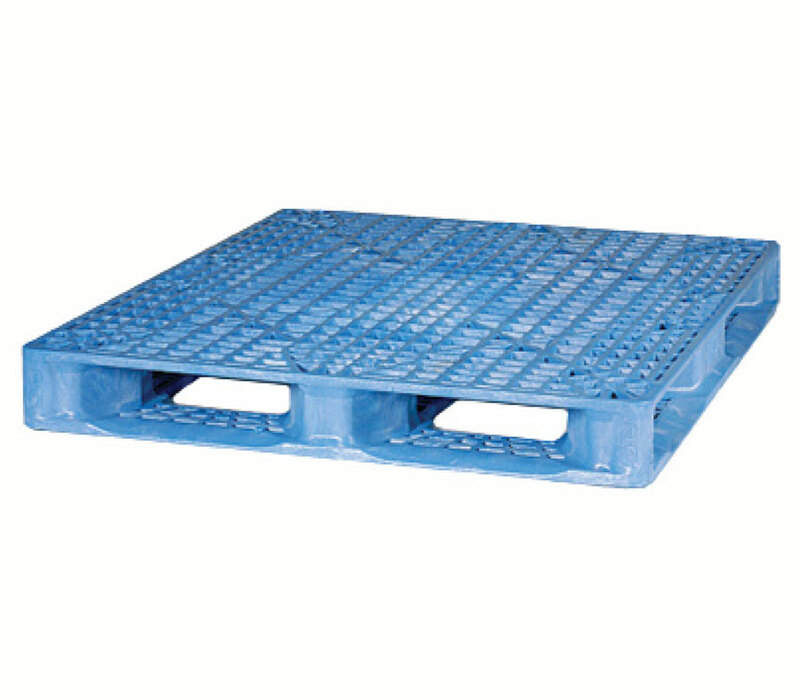 Fitzgerald & Associates manufactures and distributes high quality plastic containers and products for the commercial food and solid waste industries. Our customers include commercial bakeries and farms, private industries and all levels of government. Priding ourselves for both our quality products and responsive customer service since 1988, we welcome the opportunity for you to explore our containers.